The outlook of the country following the global financial realties have expectantly impacted on the national economy and the national policy initiatives in response to these externalities placed the island in the mode of strategic re-direction. Among the national goals like moving towards a balanced budget, diversification and fiscal stabilisation, the tenor is mirrored in Tobago despite the obvious macro-economic differences between the islands. In light of the decline in revenues from the energy sector, national output from the non-energy sector and the overall continuation of fiscal discipline, the Tobago House of Assembly (THA) shared the economic fortunes at the national level. 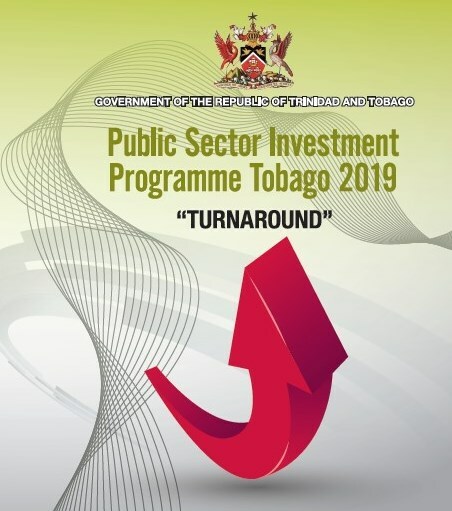 As a result, the decline in the allocation to the Development Programme 2018 was anticipated with the expectation that the new policy environment in Tobago would absorb this shock and result in minimum loss of momentum as the Assembly reprioritised its portfolio for effective delivery of goods and services. The ending of the term of the Comprehensive Economic Development Plan (CEDP 2.0) ushered this new policy environment in keeping with the new political mandate in Tobago. The goals remained the same, which were to build the economic base of the island, stabilise employment, seek options for grant and loan funding for some projects and re-prioritise other projects.